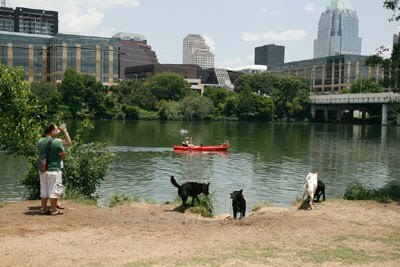 austindogandcat.com: Make Your Pet a Star! So, you think your pet’s a star! All our animals are our own leading ladies and gents, but it takes that extra je ne sais quoi to thrive in the limelight. Not to mention the hard work and dedication of you, the pet parents! 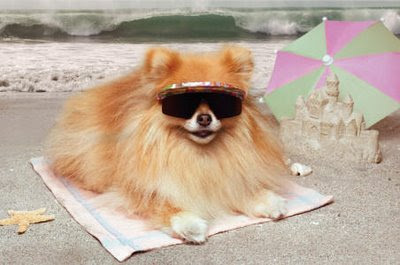 We talked to Victoria Wells, ASPCA Manager of Shelter Behavior and Training, to find out more about pets and showbiz. Wells has worked as a trainer on commercials for the SciFi channel, music videos (including Eve and Sean Paul’s “Give It To You”) and other exciting projects involving animals. Her top ten tips!